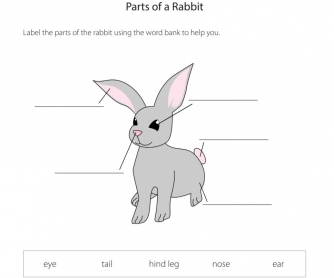 KS1 Science - Identify & name basic body parts. 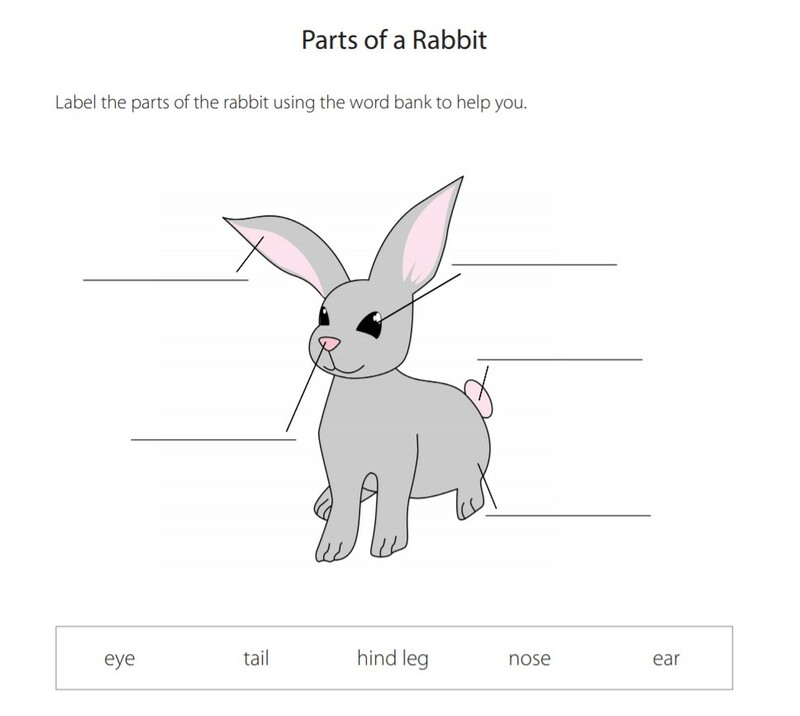 This science worksheet asks children to label the different parts of the rabbit using the words from the word bank. There are also some fun facts for students to read.